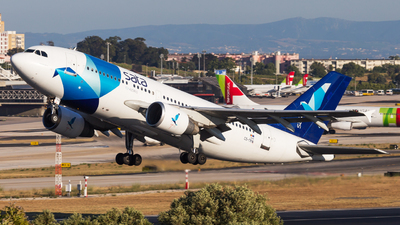 Note: "Macaronésia" departing from runway 12 on a beautiful morning. 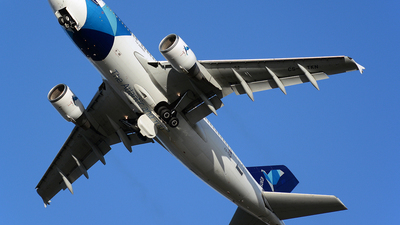 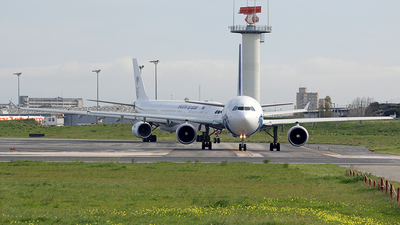 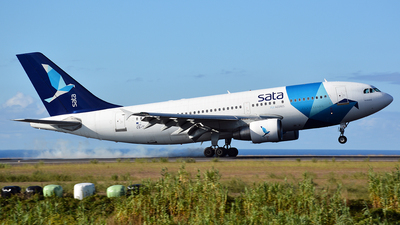 Note: Rocketing out of RWY03 on departure to Ponta Delgada PDL. 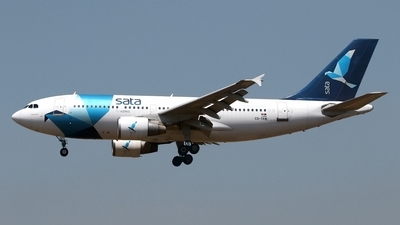 Delivered 03/1992 to Austrian. 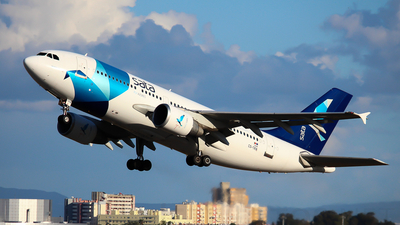 Note: Final approach runway 30 João Paulo II airport. 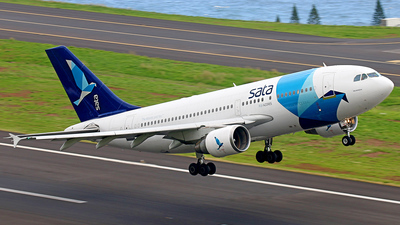 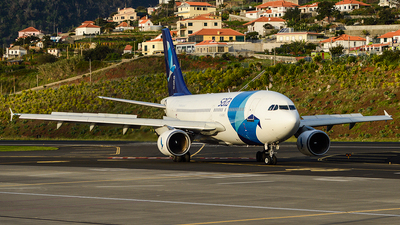 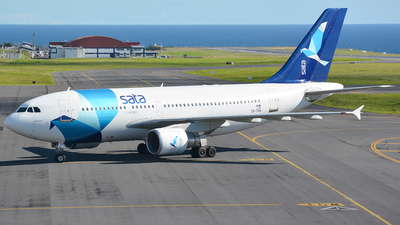 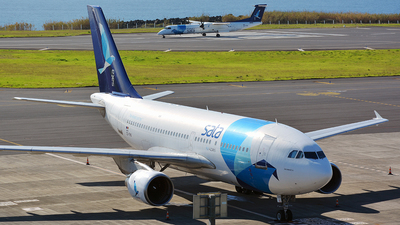 Note: "Macaronésia" hard landing at runway 30 on João Paulo II airport, São Miguel island. 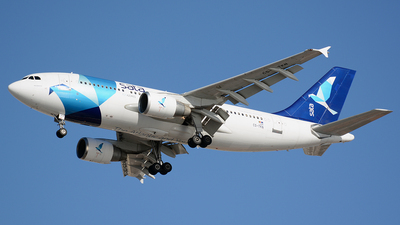 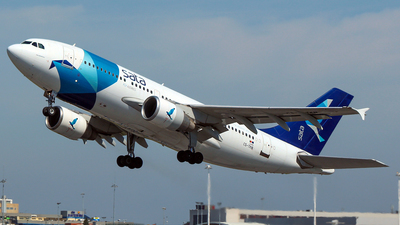 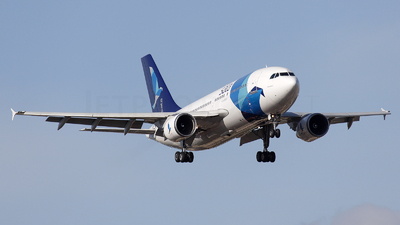 Note: "Air Azores 371" accelerating down on RWY 35 to Toronto (YYZ/CYYZ). 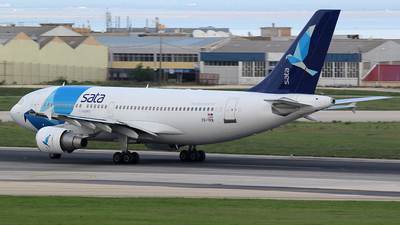 Note: "Macaronésia" on runway 12, ready for departure. 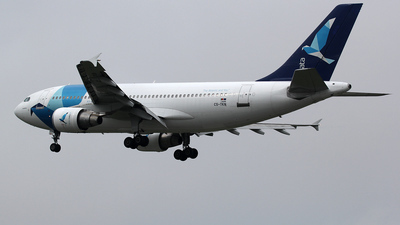 Note: Delivered new to Austrian Airlines as OE-LAD in 1992, Pictured on short final for RWY03 at Lisbon Airport (LPPT/LIS) arriving as RZO300 from Toronto (CYYZ/YYZ). 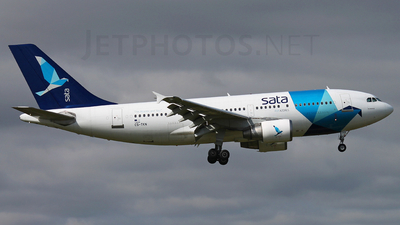 Note: [1280px] Always great to see these machines still flying! 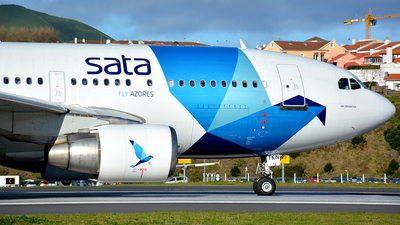 RZO129 climbing like a rocket from runway 03 bound to Ponta Delgada. 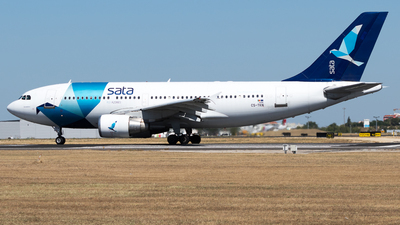 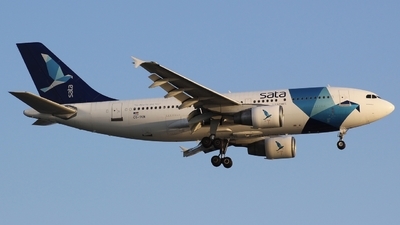 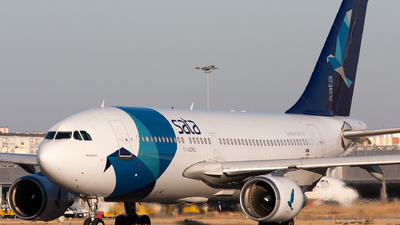 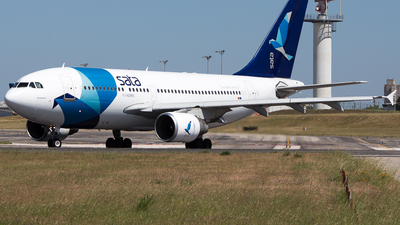 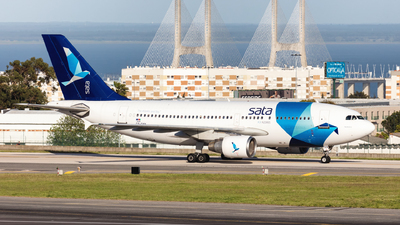 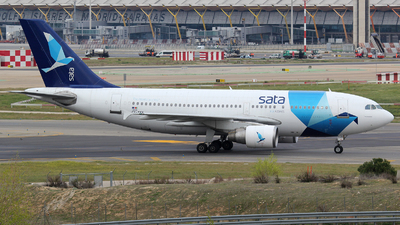 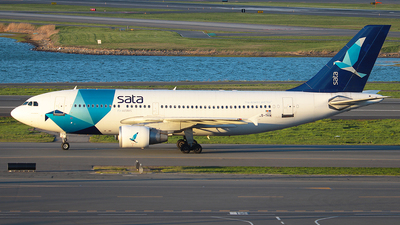 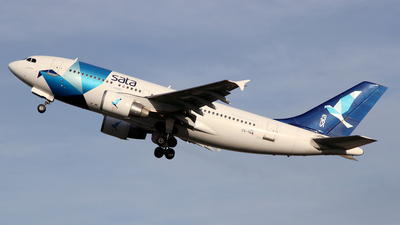 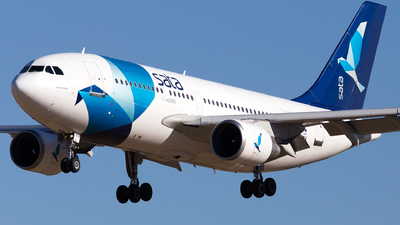 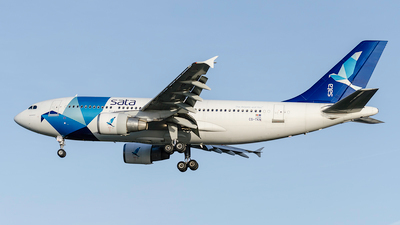 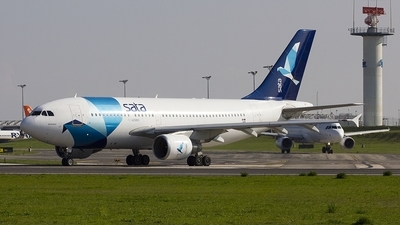 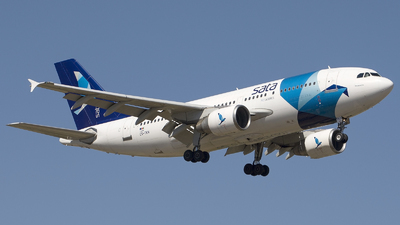 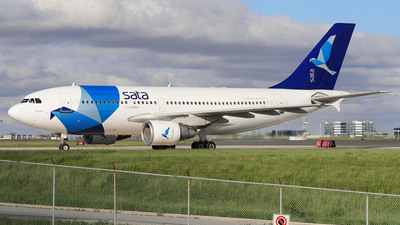 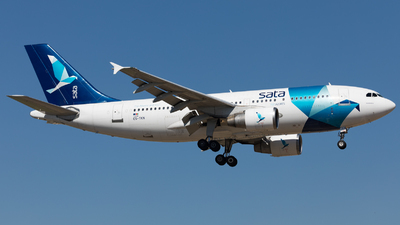 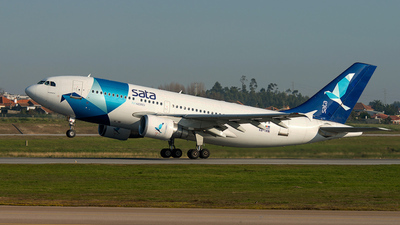 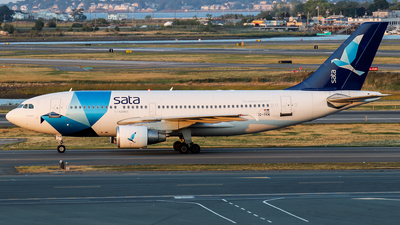 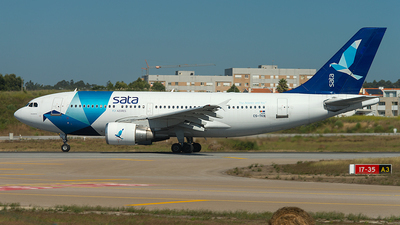 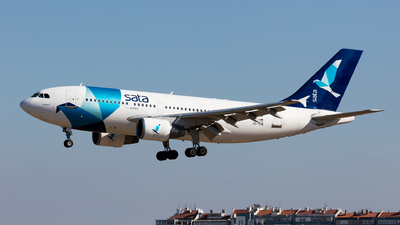 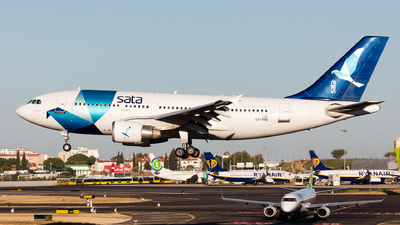 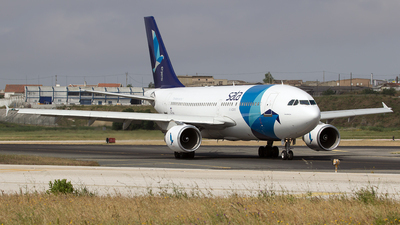 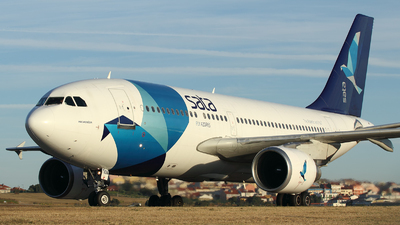 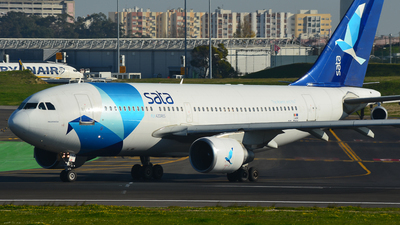 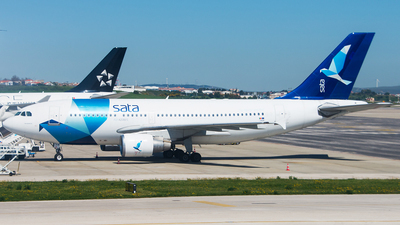 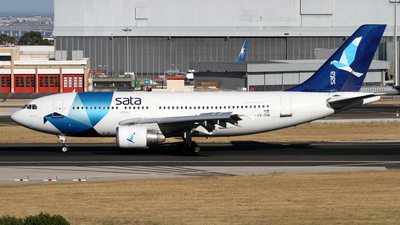 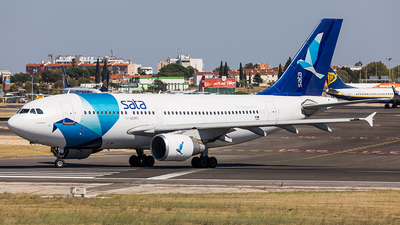 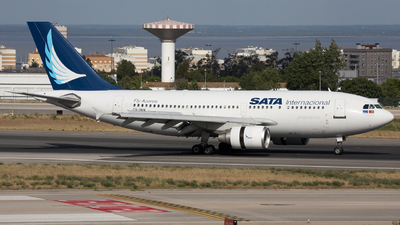 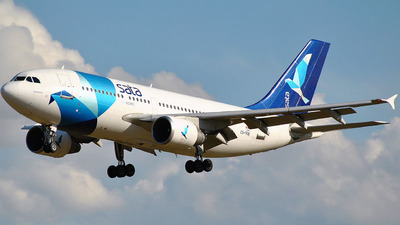 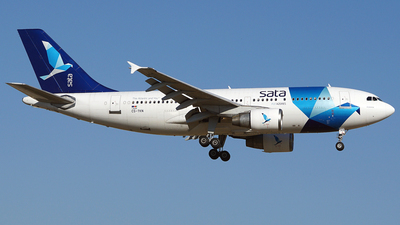 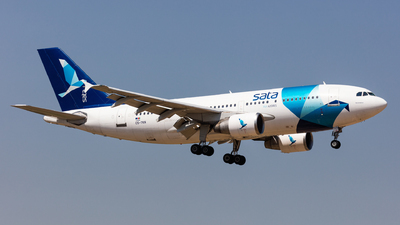 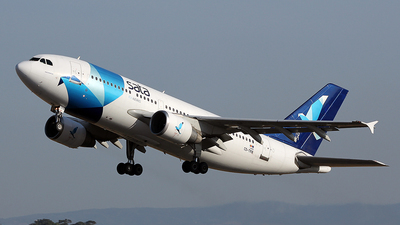 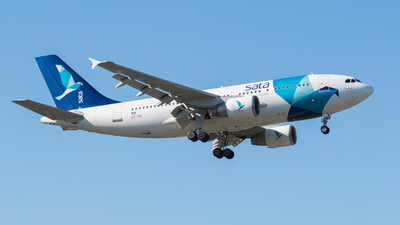 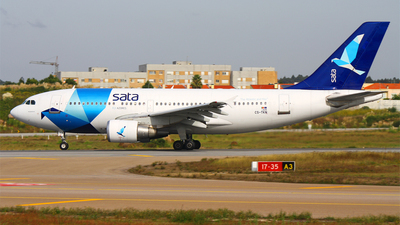 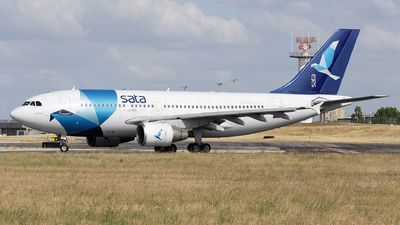 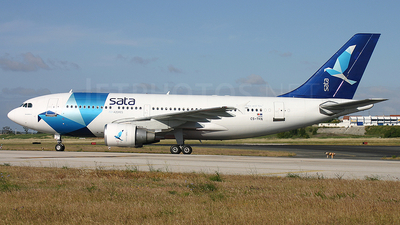 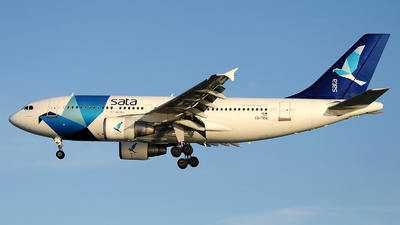 Note: There are rumors that these A310 of SATA will go to storage in USA like CS-TKM did!